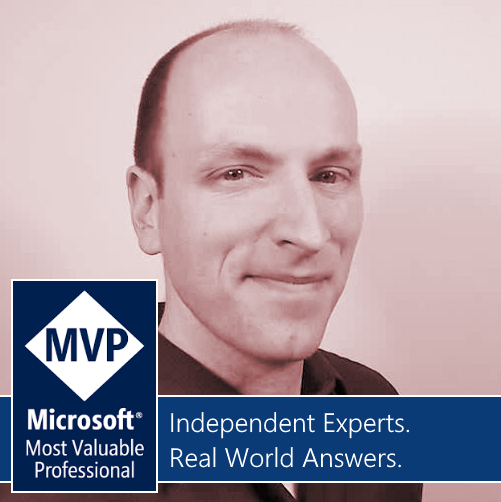 Lance Larsen is a Microsoft MVP, a founder and the Chief Visionary Officer (CVO) of Holosoft™ as well avid Community Speaker -and- president of MADdotNET, Madison Wisconsin’s .NET developer community! Need any AR/VR/MR development, consulting or just have questions? Reach out to Holosoft™! Lance is also one of the original organizers of That Conference – the original Summer Camp for Geeks in the Wisconsin Dells! Bachelor’s in Mechanical & Aerospace Engineering, Master’s Degree in Computer Science & Applied Mathematics from Illinois Tech (IIT) with a focus on Artificial Intelligence and Computer Cognition.